THIS IS AN EVENT FOR YOUNG GIRLS GRADES 1st - 5th! USE CODE EQSIB FOR A 10% SIBLING DISCOUNT! Overview of event: Fun. Family. Singing. Dancing. Yoga. Positive Thinking. Art. More Dancing! 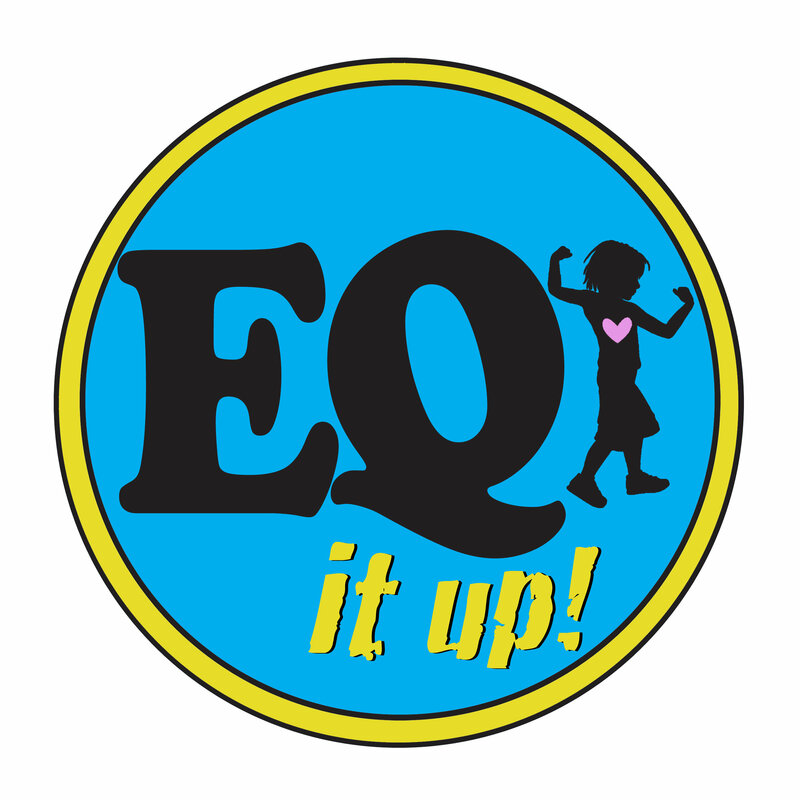 This camp incorporates the G.U.T Gatherings and the EQ it UP!™ Curriculum to bring your daughter a fun and educational experience! Our goal is to build up their Emotional Intelligence (EQ) through self, social, and emotional wellness. Your child will learn about the Waves of Yuck© and how to help that wave go away so she can have a better day! She will dance! She will sing! She will do yoga! She will breathe! She will let go! And, above all, she will learn and practice what it means to BELIEVE IN HERSELF and take care of herself when she is Stuck in the Yuck! We will also focus on TEAMWORK will have plenty of opportunities for peer relationship building! Our overall intention: To UPLIFT OURSELVES and EACH OTHER through Emotional Intelligence! We have a limit on spots for first graders. *Age requirements are grades 1st through 5th. The content is based on the ability and - especially - the desire to participate in the event. WE DO HAVE EXCEPTIONS based on your child's ability and desire!